Mai repyootayshun wiff mai frenz is rooind furebbers!! Conga rats and o… erm – otterly cute otters on ur taupe spot, AP!! 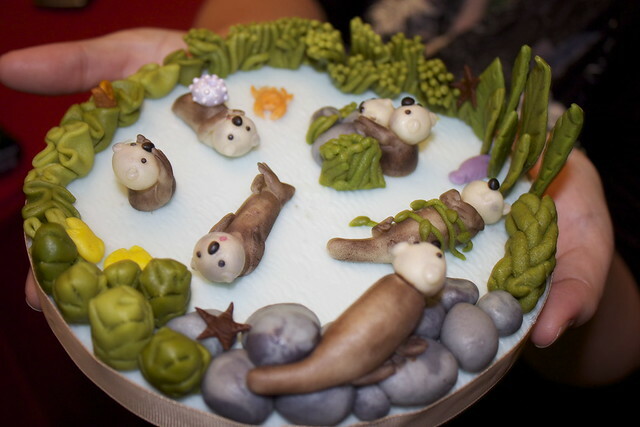 Lets have sum otterly lovely caek to sillybrayte!!! Fankeez, nenne! Wowz, dats impressib! Did u mayking dat urseff?! 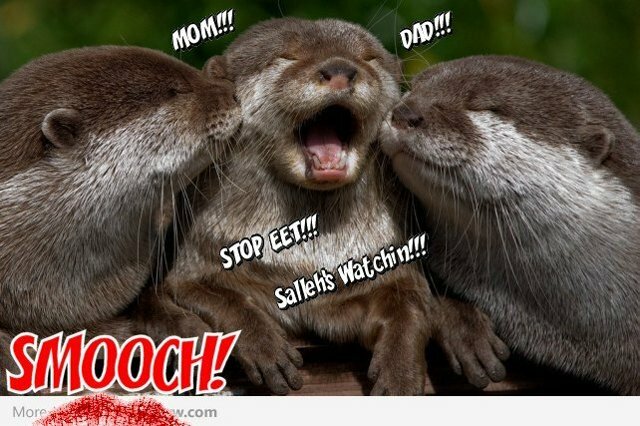 go embarrass some otter erm otter…. Is der an otter otter wiff an otter favver adn muvver dat treetingz dem diffrint? DAD !! Yoor wisskers am gibbing mee a rash !! Hur naymz gettin pritteh hyooj in teh tag bawx. it just meens the rest of us hastu steppup to the playte!!! * steps up to teh playt, swings a bat nd lets go ….